Kids love to use their imagination! They can use it on this Dragon Ball Z for coloring sheet. Use any materials and colors you can think of and have fun! Coloring sheets are a simple and easy way to encourage and enhance creative expression. 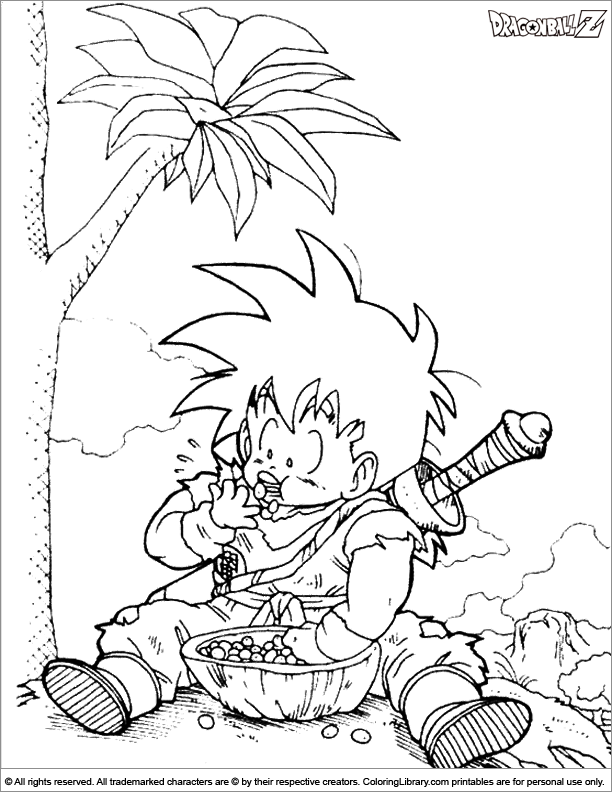 Are you looking for more Dragon Ball Z coloring pages? You will find them and many other cartoon pictures in the Coloring Library collection.